• Total participants stakes will be distributed weekly. • Our bounty campaign will start today (26th of June). • We reserve to eliminate any participants that we find cheating or being dishonest with his/her work. FOR ALL SUBMISSION OF REPORTS,MAKE A NEW POST AND DONT QOUTE OR EDIT YOUR OLD REPORT. DISCLAIMER : We are hired for Bounty Management Only.But we promised to all our participants that we will do our best to make this bounty successful till end.Whatever is the outcome of this project before and after their token sale/ico is not our responsibility. Join at your own risk.Thank you! -We are looking for the active Bitcointalk users. All members need to post atleast 15 posts a week until the end of Campaign/ ICO to be eligible for the reward. -Posts in this thread will not count. -Post must be constructive and atleast 80 characters. Off-topic, Archival, Auctions, & Beginners and help. -No Spam, Abuse or Insults. -Only for Jr. Member and above. -Using Google Translate and other online translators are not allowed. -Participants using Google Translate will be instantly disqualified. -Applications for the translations to multiple languages will not be accepted. -Participants must fill the form and accepted translator will get confirmation by PM or on the telegram. -We need one translator for each language only. -For approved participants,you have before 10days to finish your translation. 1.The min. duration of your entry must 2mins. 2. Must be posted on your own channel in Youtube. 3. Must include our website and other link together with your profile Username/Profile link for authentication. 4. 1 entry per participant. 5.We will accept video advertisements and reviews. ALL Videos that will have 5000 views and more will earn 5extra stakes. -The article/blog post must have at least 500 words. -Your text must be original. Copy and stealing other contents bring to disqualification. -The audience for the posted article must be crypto related or match a use for ETHEREUM LIMITED EDITION or promote the ICO to a suitable audience. -The website must have a genuine audience. New websites will not be accepted. -Articleblog post must contain a link to the ETHEREUM LIMITED EDITION website and ETHEREUM LIMITED EDITION official twitter with your Bitcointalk Profile Link. -Writers should familiarize themselves with the official website and white paper to ensure an accurate depiction of ETHEREUM LIMITED EDITION features. -No spam or foul language against other members or about the project. -Try to be active and ask questions about the project. -Stay until the end of the ICO to get the bounty. -Only one Twitter account per person is allowed. -You have to like and retweet at least 5 post and 2 custom&creative post per week. -Posts must be in English, should be public and viewable, and should be posted here every week. -Only one Facebook account per person is allowed. 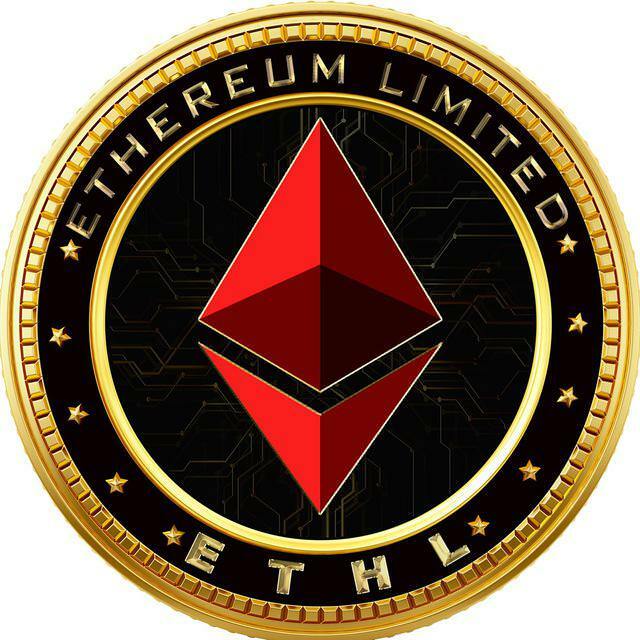 -You must post 2 creative post about ETHEREUM LIMITED and 5 likes and share every week. 2.Clap and Share our Medium posts. 3. Medium Account should have atleast 100 Followers. 4. Must post 2 short articles per week.Please include bitcointalk bounty thread and your bitcointalk profile link.